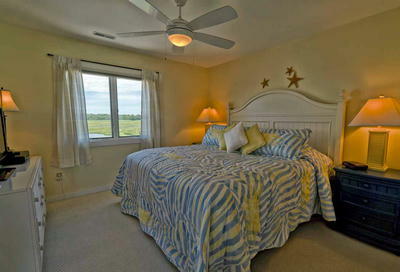 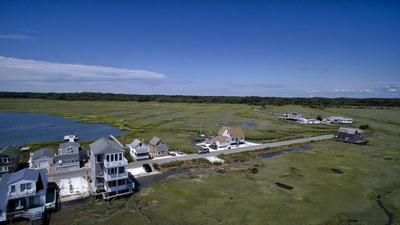 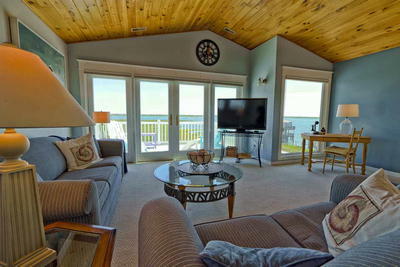 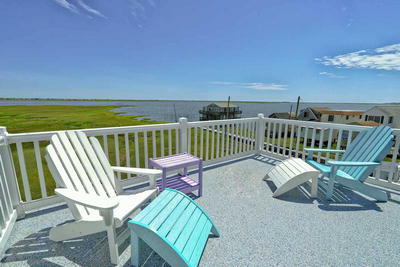 Own a Piece of Paradise at the Shore! 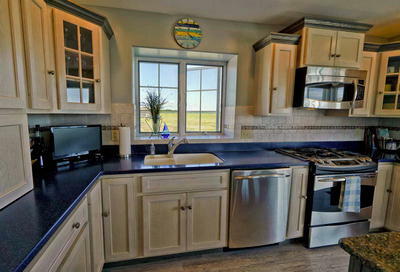 Remarkable 3 bedroom 3.5 bath home with expansive views in every direction. 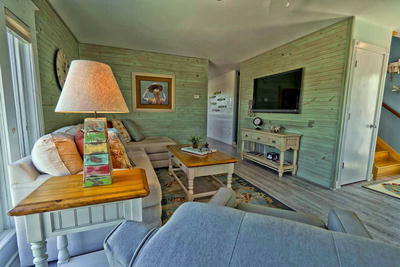 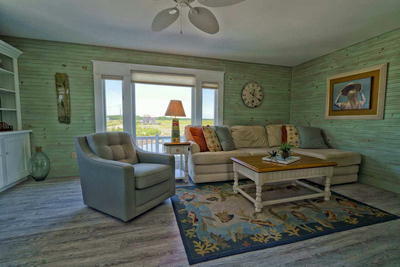 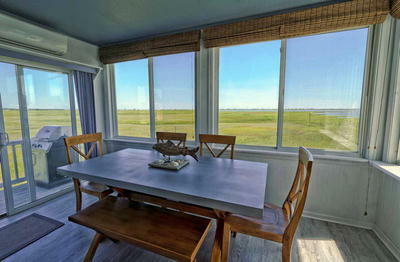 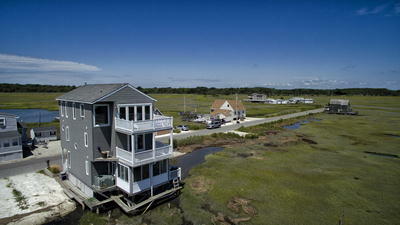 This very special location offers peace and relaxation and still within minutes to Stone Harbor, Golf, Beaches and Dining. 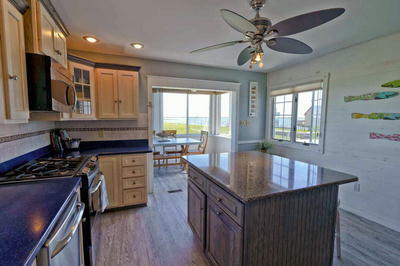 As you walk through the front door you enter the living room which flows right into the kitchen. 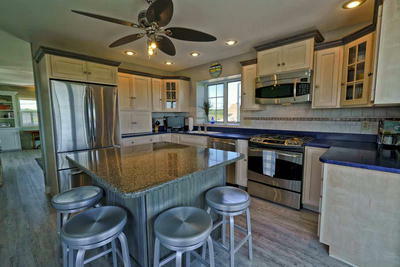 Beautiful custom cabinets and newer stainless steel appliances. 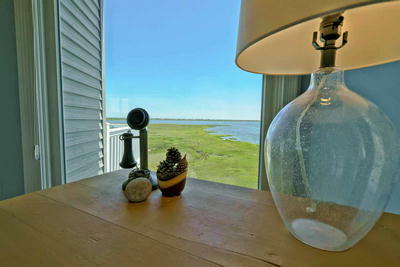 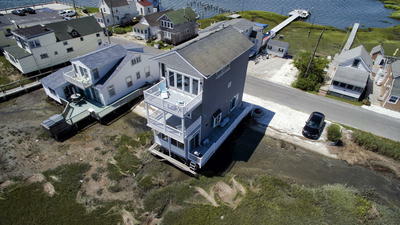 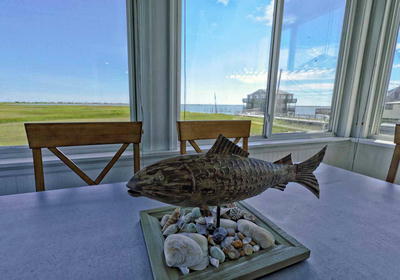 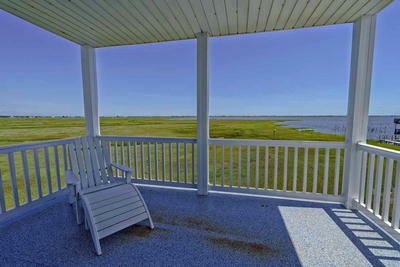 From there you have wide open views off the back off the home and a large dining room area right along the Bay. 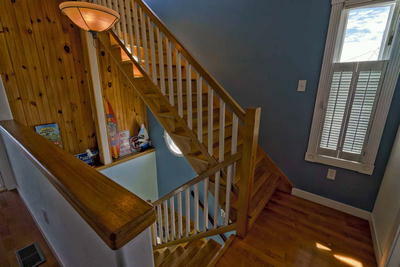 The second floor has a bedroom in the front of the home a full bathroom and washer and dryer. 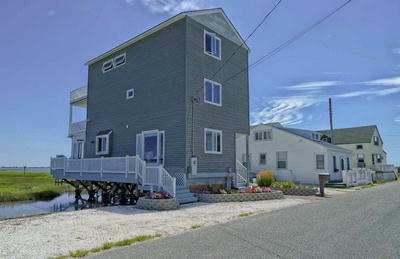 Off the back of the home on the second floor is another bedroom with it's own bath, large slider that opens onto a private deck. 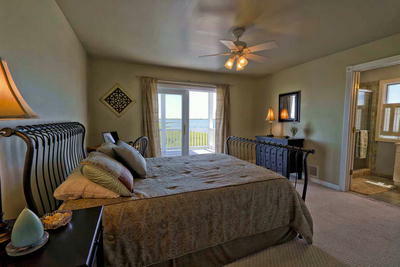 The 3rd floor is all Master Suite! 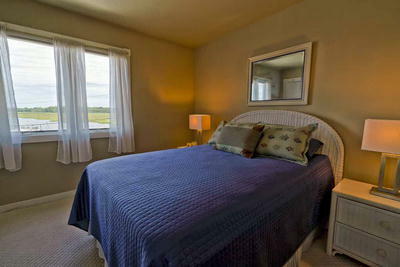 Large bedroom, large bathroom, sitting room, walk~in closet, wet bar area with refrigerator, and another large deck with unobstructed views of the sound. 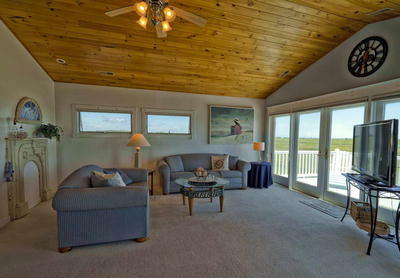 This very special property is being sold fully furnished. 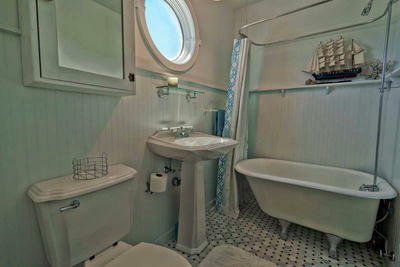 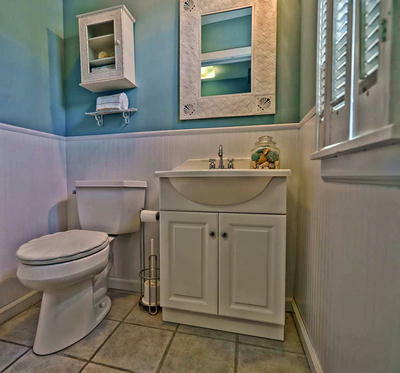 Pictures can not describe how endearing this home is, come see it in person. 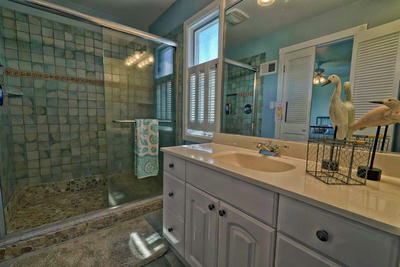 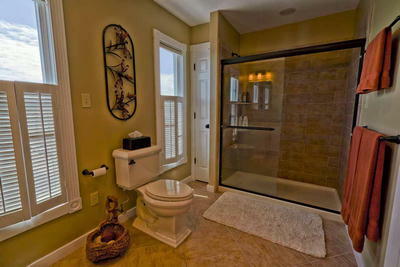 Also conveyed in the sale is an extra lot with access to water. 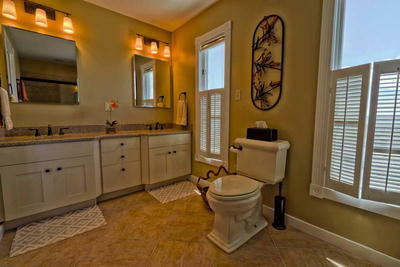 Owner will consider holding a mortgage.